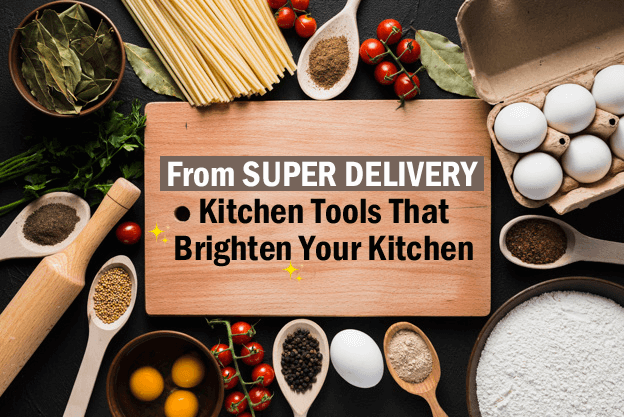 The products that I would like to introduce you today are popular kitchen tools in SUPER DELIVERY. There are hundreds of kitchen wares that made from a brilliant and unique idea in Japan. 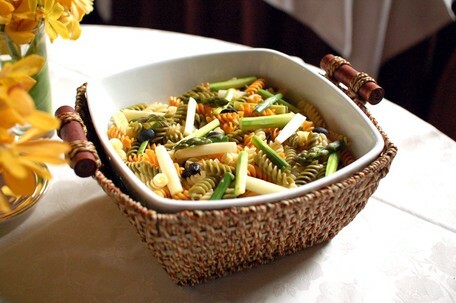 In these days, still lots of people have a meal by their cooking, so I believe it will be useful for who loves healthy home-made food. I've prepared ten products, and I've selected two products each from five vendors. Then, let's check the product. It's a cube-shaped kettle. 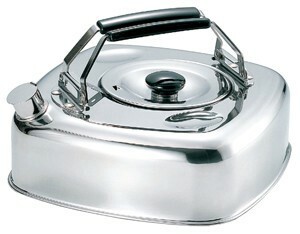 It is made of strong stainless steel, so it is not rusted well. You can keep your tea put in the kettle in the refrigerator after it is boiled. Because it's designed in square squares, you can even organize it efficiently. It also saves the effort to pick up tea leaves because it contains a filter net. You can easily make delicious ice tea with the cube kettle. These days, there are many people who live by themselves around us. So there have been made many things for a person who lives alone. 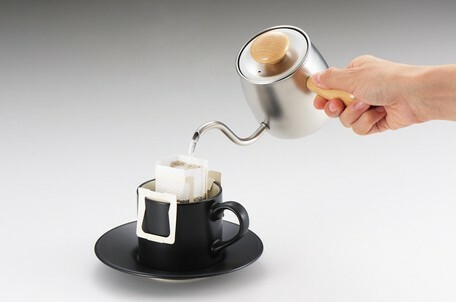 The single drip coffee kettle is perfect when you would like to have a cup of coffee at home. The body of the kettle is made of a material that is difficult to be rusted, hygienic, and durable for the heat, so it helps keep the water its heat and prevent from cooling quickly. 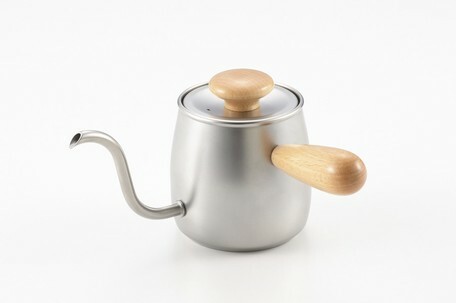 Also, the design is very luxurious, and the lid and the handle are made of wood, so it gives us warmness. The curved kettle's spout is easily controlled by your hand, and the wood handle has a low thermal conductivity, which makes it safe from the heat. It's a small ladle. 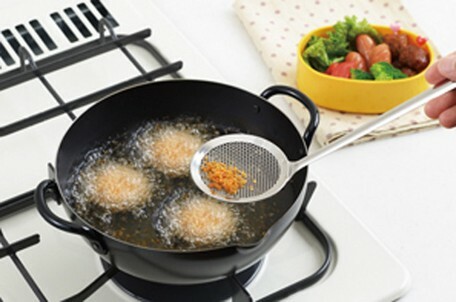 Thanks to its dense hole, it is easy to extract the residue of frying food. Because it's a punching net, there are no worries about being blocked, broken or distorted of the mesh. 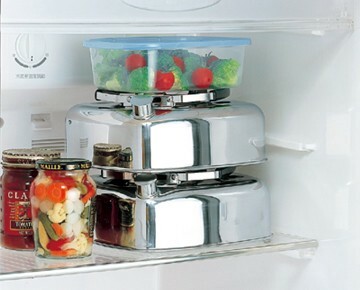 18-8 Stainless material, which doesn't keep the smell for a long time, can be kept clean. It is made in Niigata Prefecture, Japan. It can be used to filter out the residue of a frying pan or bubbles of some soup, and it can also be used to dissolve soybean paste when making miso soup. Do you know Tamagoyaki? Tamagoyaki is a square-shaped Japanese egg omelet that is common for breakfast and is also common in lunch boxes. Tamagosando, which is a sandwich with tamagoyaki, is also common in Japanese cafe and restaurants these days. It's also on sushi. 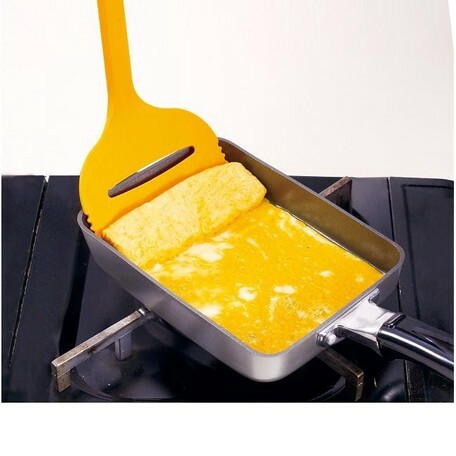 This is a frying pan that can make Tamagoyaki. 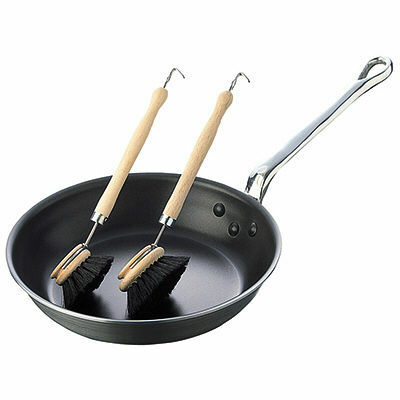 The frying pan was designed by Japanese chef Michiko Matsuda, so it is durable enough for life-long use. The heat conductivity is also high, helping heat transfer to food quickly. The handle has been carefully studied and made. 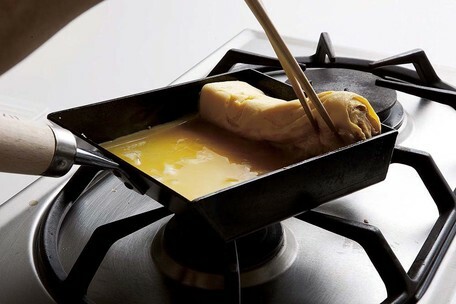 Why don't you open a Japanese-style home café at home with a frying pan for Tamagoyaki? This is a brush for kitchen wares. 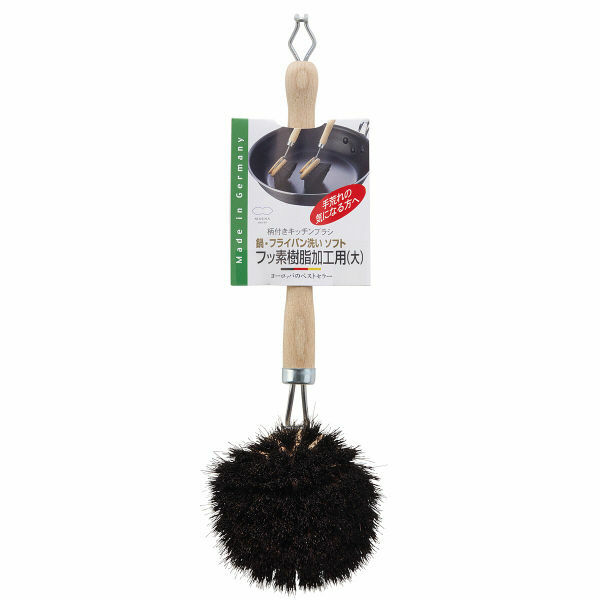 This brush, made of 100% horse hair, has good heat resistance and chemical resistance. You can also quickly remove dust. 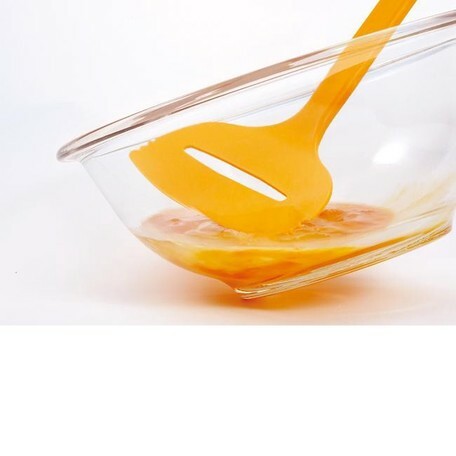 Thanks to its superior quality, it is easy and simple to use in glass products, enamel products, plastic products, stainless steel sinks, etc. This is a turner which I would like to introduce you to the Tamagoyaki frying pan above. 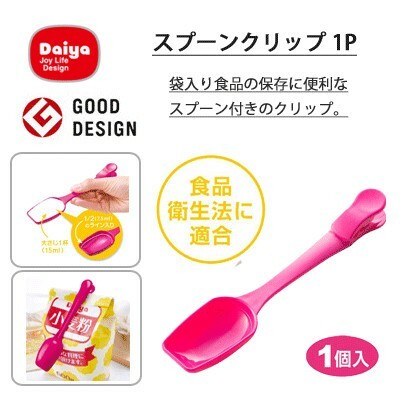 The wide range makes it easy to reverse some dishes of fish easily deformed, and the tamagoyaki can be easily completed with this item. The hole in the middle of it helps to be mixed well, and when you reverse the omelet gently, it's simply done with this one. 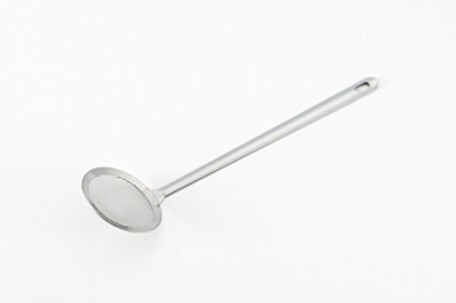 This is a spoon-shaped clip that is convenient for preserving packaged foods such as flour, sugar, and salt. The clip has a good grip on the tip of the spoon. You also measure 1T with it. 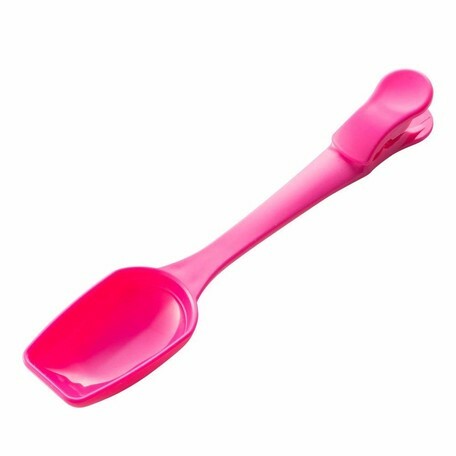 The inside of the spoon contains a line measuring one-half of 1T. The material of spring on the clip is strong and non-rusting, which can be used for a long time. 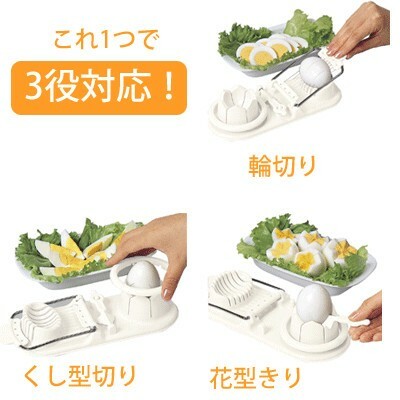 It is a boiled egg chopper for three ways. If you eat salad often, it will be necessary. This product is a 'Made In Japan' product with high-quality and enables to be cut not only in the horizontal and vertical way but also in pretty flower-shaped. You'll soon get used to using this tool thanks to the easy grip of the handle. 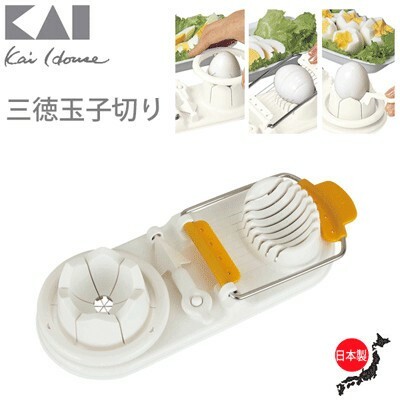 How about having an egg salad with Japanese boiled egg chopper? It is a pot stand. I would like to recommend to people who want to make their kitchen fill with Japanese natural interior. The warmth and texture of natural materials will make your table feel warmer. 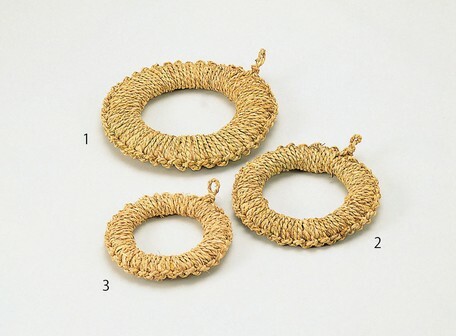 There are three sizes; the largest size of 1 is 24cm in diameter, the middle size of 2 is 18cm in diameter, and the smallest size of 3 is 14cm in diameter. It is said to be an optimized product for stabilizing the round pot on a floor. If you want to feel the Japanese natural interior in the kitchen, please check it out. It's a white bowl basket set. Natural ingredients are also used to give you a warm feeling, which is perfect for serving guests and cooking utensils at restaurants. This product is recommended for those who want to have a Japanese-style kitchen. 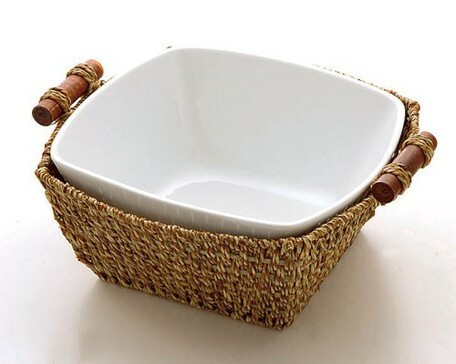 Because the basket and the bowl are separated, it is not difficult to clean and the basket can be used as a just basket itself and the bowl can be used as a dish itself. I introduced some functional and well-designed products that are loved by many people. 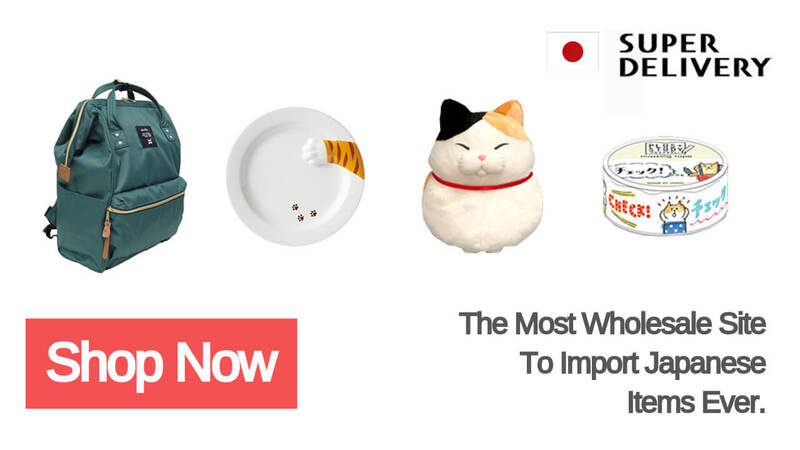 You can find more unique and pretty products in SUPER DELIVERY. Come to check it out!